Finally the greatest sith of all time is back with a vengeance. 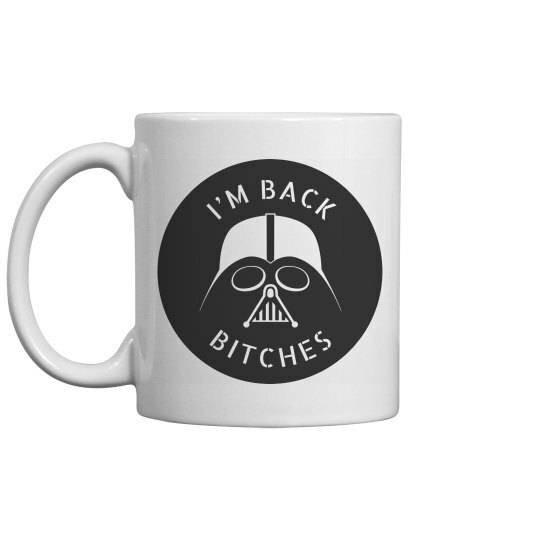 This coffee cup will allow you to start your day with the darkest of coffees in support of the darkest side of the force. May the fourth be with you.